Read & share the eZine. The next special festive season issue will appear in December. Reading in motion is nothing new or surprising. Many of us read while moving. The most common place is probably public transportation – subways, trains, buses, unicorns, however it is we get to work or wherever we’re going. But reading while walking still gets me stared at more often than not. Not only stared at, but talked to. People seem to think that reading while I walk is an invitation to converse with me. They ask me how the book is. They ask me whether I really like it. 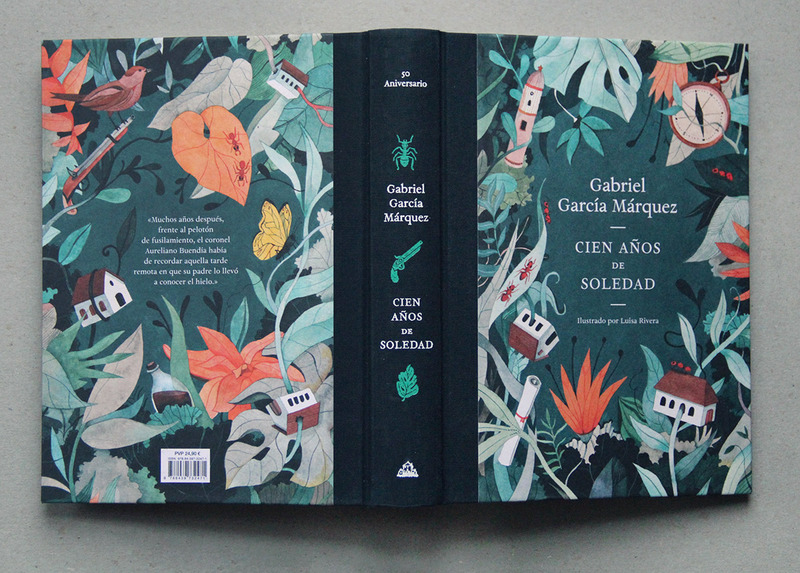 They ask me what chapter I’m on (in the tone of voice that makes me know they haven’t even looked at the cover and haven’t read the book and have no idea whether it has chapters or not). They also tell me to be careful. Constantly, I’m told to look where I’m going, to watch out, to be careful. The APRIL issue of BookIsh Plaza eZine is out now! April Issue of BookIsh Plaza eZine, now online! 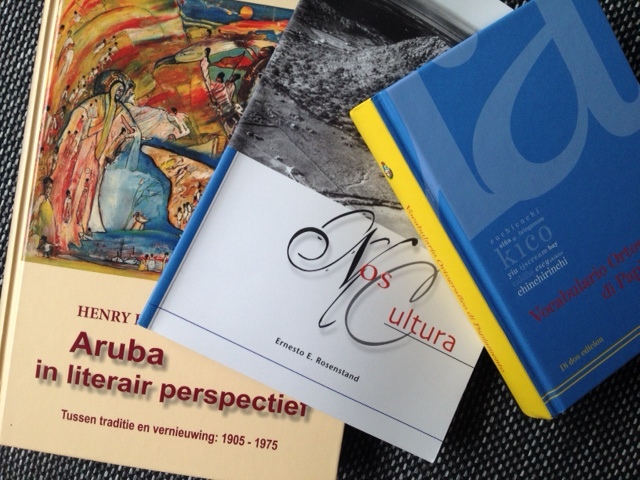 – Newly arrived, Soon for sale books and much more. OUT NOW! The BookIsh Plaza eZine for June, the thriller book month. 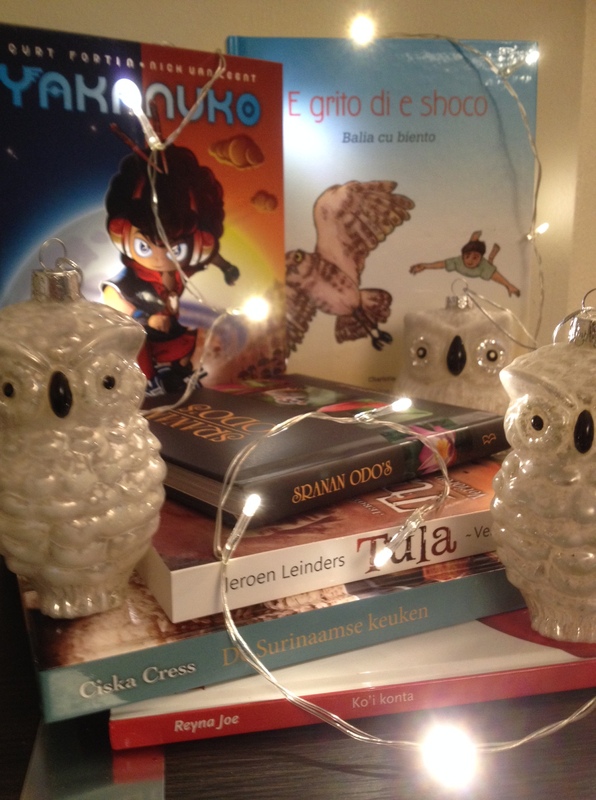 This time again with lots of literary news and events where BookIsh Plaza will be at the coming months. 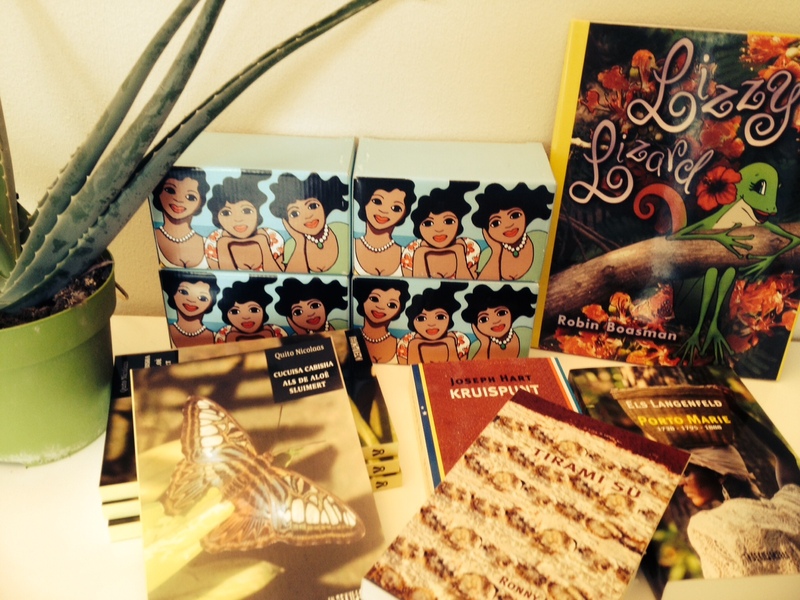 BookIsh Plaza will be present with its Caribbean books at the upcoming Afro Chic Event. Let’s talk indeed of natural hair, identity and being proud of who you are. There will be lectures, workshops and discussions on the topic. Also everything about how to take care of black hair. The famous TV presenter Sylvana Simons will give an inspirational talk. The renown MC Shay from FUNX radio will lead the event. 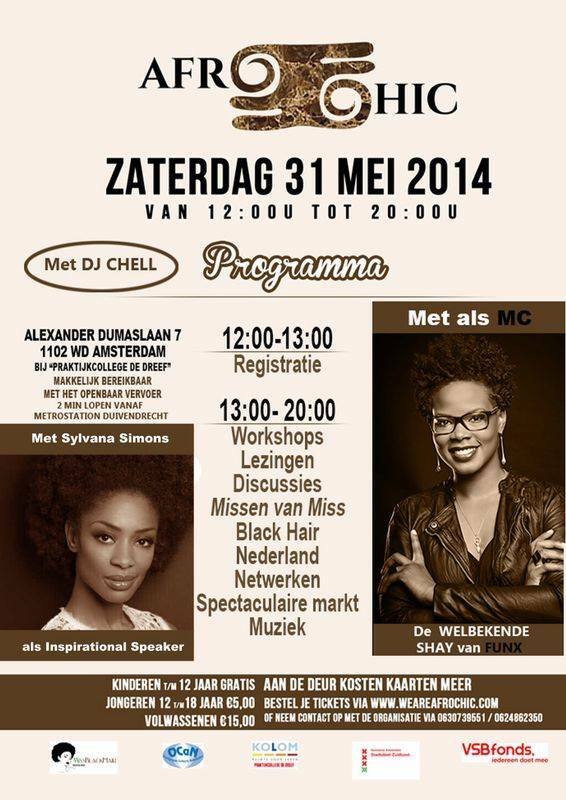 Afro Chic Let’s Talk is the biggest event for natural hair in The Netherlands, where naturalistas will be heard. It concerns a hair event for naturals by naturals, where everybody is welcome! The Afro Chic Event is intended for young people with frizzy or curly hair, for parents who have children with this hair type and for all those who want to know more about frizzy hair.